I’m always curious as to what other travellers use to make their lives easier when it comes to travelling. 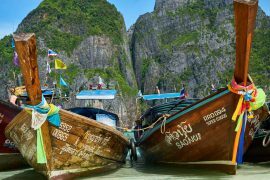 There are plenty of hacks that you can learn which I know many of but there are also some products that are game-changing in the world of travel. 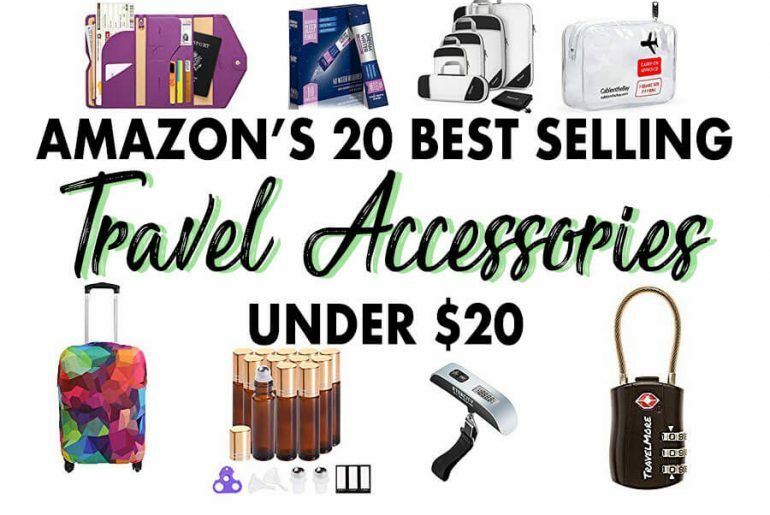 I decided to take a look at Amazon’s Best Seller list for travel accessories to see what people are raving about. 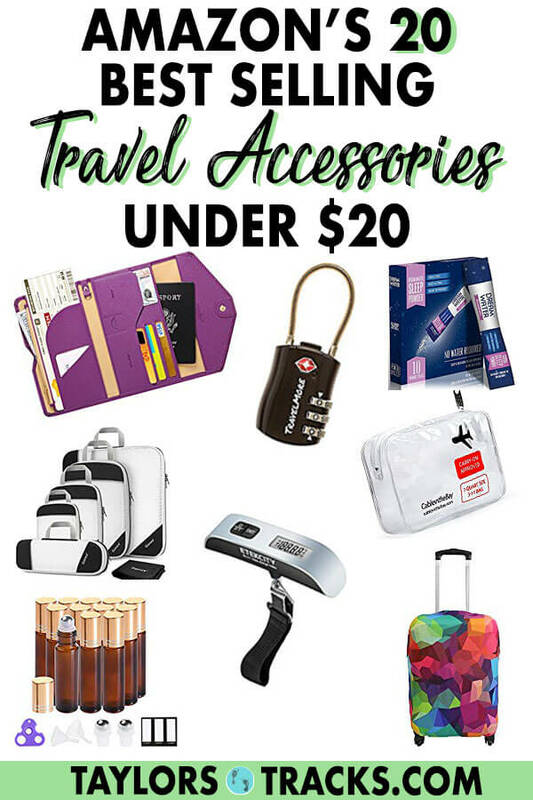 Every single one of these items should be in a frequent travellers bag and these are great ideas for travel gifts for any kind of traveller. 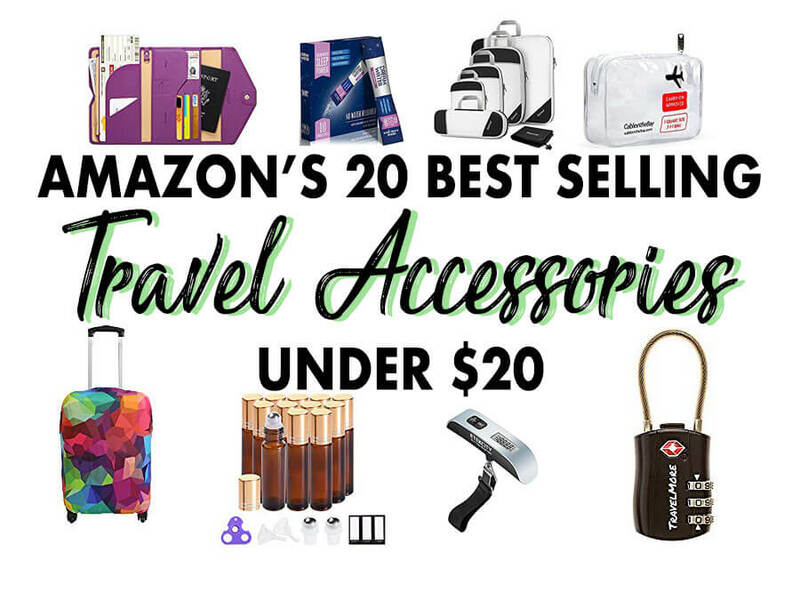 I decided to only list items below $20 to prove that travel can be done on a budget! For all of you who love to over pack and for those of us who need to make sure out bag is under the weight limit we selected on budget flights. These are a game changer. Seriously organized luggage never looked so good and this brand I personally recommend and use! 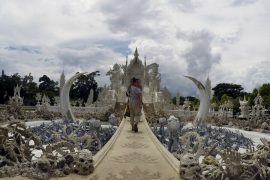 You have way too many important documents that you carry when travelling to afford losing them. A travel wallet keeps them all in one place and often they double as a nice clutch for going out. Because you want to keep your passport looking like new. This cover also uses RFID blocking technology to keep your personal information safe. Essential oils are becoming ever more popular, even for travel. They can calm you during a flight or even help bed bugs stay away. Ideal for cruises but can be used anytime you have luggage to ensure that important information such as the address of the place you’re going to in case your luggage gets lost does not fall off. If you don’t have these then you need them. Stop buying the mini travel bottles at the drug store and just buy these once that you can refill with the products you have from home before you go on a trip! These are golden and a must for every traveller. TSA means that officials can open your bag if necessary after you’ve checked it without breaking your lock. You can then use your lock to keep your bag secure in hotels and hostels. The last thing you want is your clothes getting dirty in your luggage because of your shoes. These shoe bags end that problem. Fight petty thieves with this money belt that also comes with RFID sleeves for your cards so no one can steal your precious cash or cards. We all have trouble sleeping on planes or other transport, in a new place or adjusting to jet lag. This product is natural and helps you get those desired sleep habits back to normal. So you can jazz up your bag and of course to have your name and address on your bag in case it gets lost. For all those make-up loving ladies, this is the ultimate cosmetic bag to keep your make-up and toiletries organized. Forget compression bags, compression cubes are the latest must-have. Simply place your clothes into a compression bag and you have more room in your luggage. This passport holder is designed for travelling families to keep all of your important documents in one place. It’s protected with RFID technology that prevents anyone was scanning it and stealing personal information. Some like to have their most important items close to them. You can’t get any closer than you can with a neck wallet that can also easily be hidden under your shirt. I personally have this toiletry bag and adore it. It’s very durable, I can hang it in the shower and it has plenty of pockers to keep things organized and make things easy to grab. These clear travel bottles are ideal for makeup or those who wish to see the colour of the liquid, making it easier to know what is what without labels. If you travel with carry-on a lot this toiletry bag is perfect for you. It’s clear so all of your liquids can be seen easily and get you in and out of security in a breeze. Make your luggage stand out so it’s easier to spot when you’re waiting for it. And keep your original luggage nice and clean. Plus you can always take the cover off and wash it. And there you have it! These products and both budget-friendly and will help you travel like a pro when it comes to security, ease and looking stylish too.